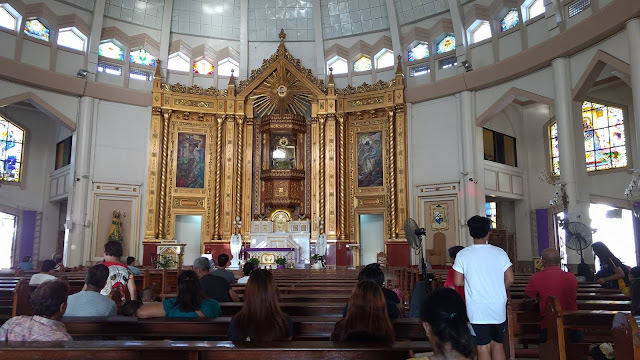 The Cathedral of the Immaculate Conception or popularly known as Antipolo Cathedral is steeped in history which dates back to 1632 and was built to house the image of Our Lady of Peace and Good which was brought from Mexico. It was then rebuilt several times due to natural calamities, fire, and World War II. On January 14, 1954, the church was declared as the National Shrine of our Lady of Peace and Good Voyage and eventually elevated to a cathedral in 1983. 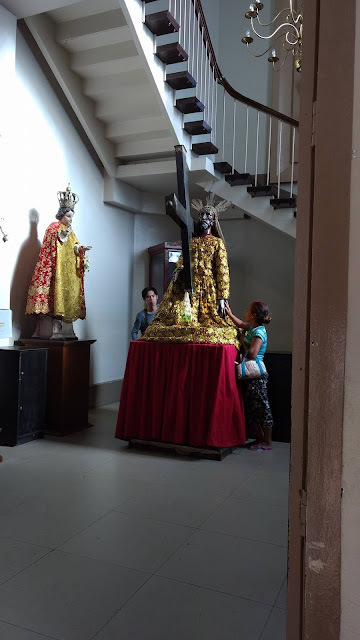 Nuestra Senora de la Paz y Buen Viaje, as it was named in the olden days was carved in Mexico before it was transported to the Philippines by Governor General Juan Nino de Tabora in 1632. It survived the rough seas during the voyage, hence the name. 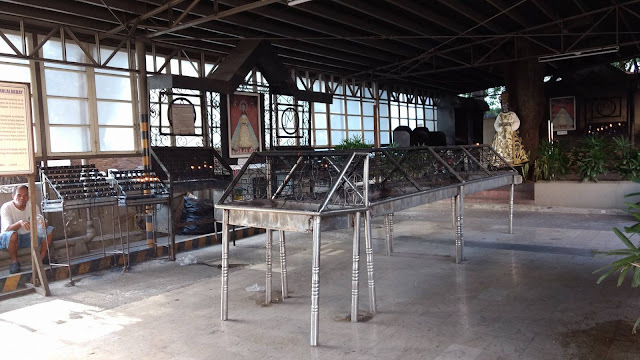 It was also said that our National Hero, Jose Rizal visited Antipolo Cathedral. 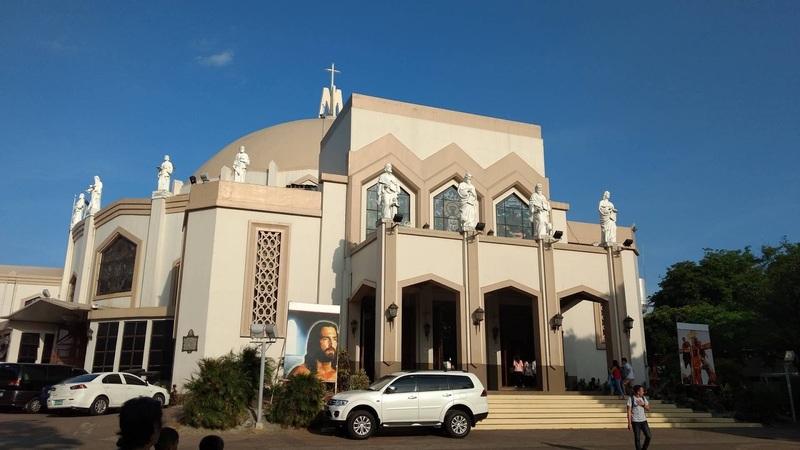 as we journey to our home in heaven. what it is to travel this road.